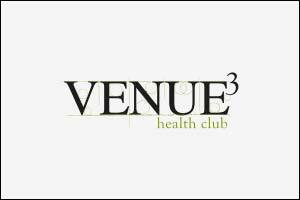 The V3 HC has just acquired its second family recreation club, offering its members and non – members, an even bigger space with brand new and exciting activities to be revealed soon. 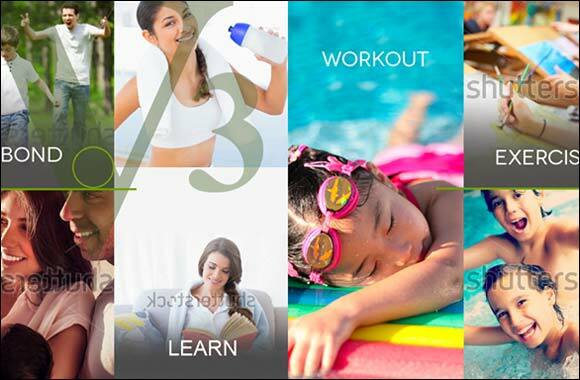 The V3 HC team’s aim is to create a fun filled environment where mothers can enjoy our ‘mummy & me’ classes with their infants, while the daddies can either go for a swim to unwind from the day, or choose to workout from an array of studio classes for a more uplifting and energetic way to end the day. Our dedicated team continuously works hard to bring to you a new meaning to health and wellness.